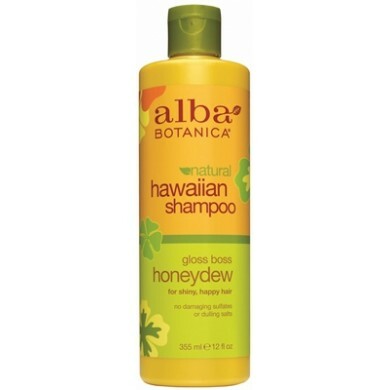 Alba Botanica Honeydew Nourishing Shampoo - for glossy sheen, take a permanent vacation from the harsh, moisture-depleting sulfates and dulling salts in ordinary shampoos. 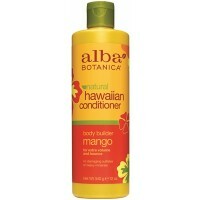 Instead, discover this shine-inducing shampoo, a residue-lifting cleansing experience. 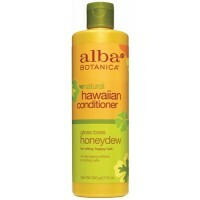 Honeydew extract, awapuhi and pineapple nourish and revive hair for vibrant shine. 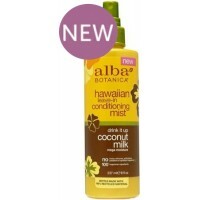 Hydrolyzed protein binds the hair cuticle creating a smooth, reflective, glossy shine. 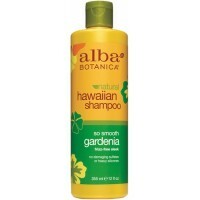 Dull, lifeless hair is gently cleansed and revitalized. Aloha beautiful. 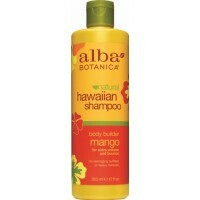 How to use: Apply to wet hair and massage into a rich lather. Rinse thoroughly.